You will be taught be some of the best combat instructors in the world. 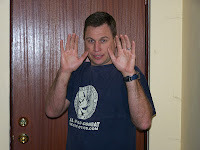 Stan has over 27 years of martial arts experience, training and teaching. Training in karate, kempo, kickboxing, Brazilian Jiu Jitsu , mixed martial arts, close quarter combat / self defence, krav maga and weapons training. Done training with Krav Maga, the Approach, Safe International, and ISR Matrix. 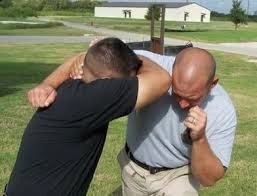 Research and training in self defence and street tactics. Completed basic instructors course with Glenn Zwiers of close quarters combat and Scientific Fighting Congress of Australia.